Entire Spain is await your pick for creating the next football champion player! Choose your team and enter the hall of world cup kick champions! 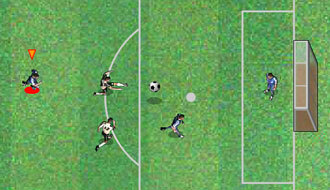 Grab the ball and start scoring some crazy funky outstanding goals! 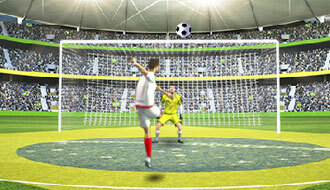 Head to Brazil and engage to the World Cup 2014, performing penalties and scoring goals. Pick the best soccer team, set the best player combination and enjoy playing Soccer in Japan. Select your player and start the game known as Bicycle Kick Champ 2014! Welcome to the legendary Football Heads of the epic Spanish League, La Liga of Champions! Put the goalkeeper gloves and enjoy saving your goal in this Smashing Soccer game!